If you have a friend who has successfully completed a marathon, you know how much work they had to put into accomplishing that goal. 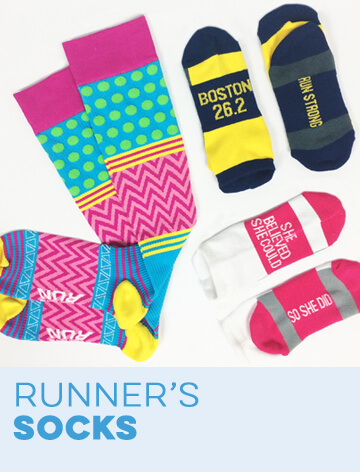 Help him or her celebrate a huge running milestone with a marathon-inspired gift. 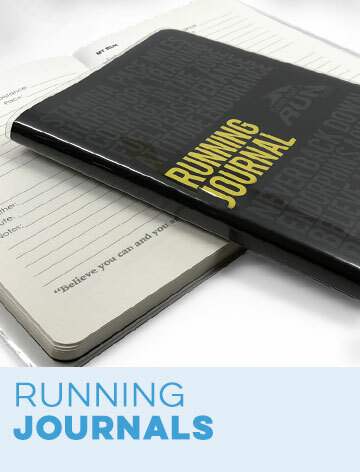 We've put together a comprehensive gift guide for marathoners to help you find the perfect gift without the stress. 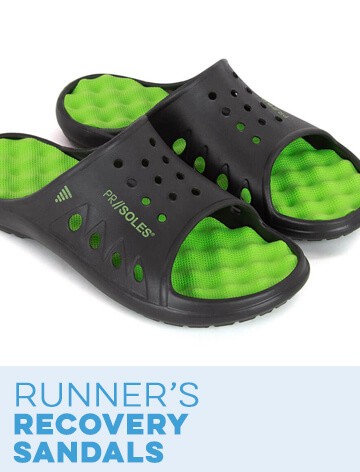 This list includes the top gifts for a marathoner from Gone For a Run. 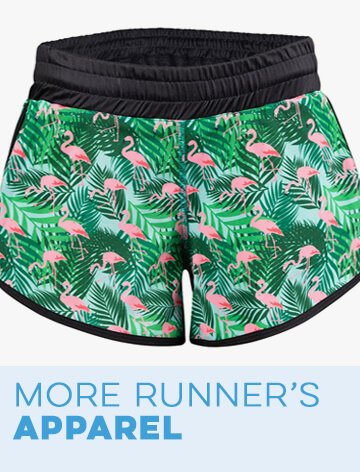 Many of these gifts are unisex and we've made sure to include options that will work well for both male and female marathoners. The first gift on our list is a navy blue, wide neck fleece sweatshirt for runners that features a marathoner girl design. If your gift recipient likes to unwind with a glass of wine after a long run, a 26.2 math miles wine glass may be the perfect choice. Keep your marathoner friend warm as she runs in the cool weather with a women's lightweight performance hoodie for running. This hoodie features a lovely blue color and "26.2 Marathon" printed on the front. 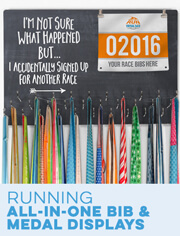 Help your marathon-running friend display his or her collection of marathon medals with a "26.2 Marathoner" race medal hanger. 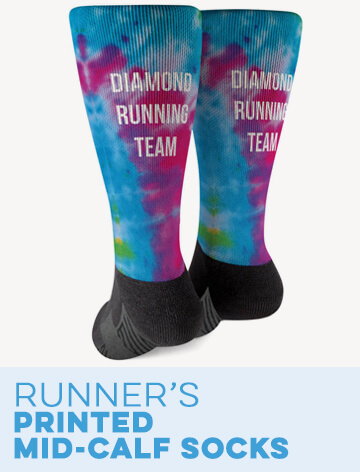 Your long distance-running friend will enjoy getting his or her morning started with a running coffee cup with a 26.2 math miles print. 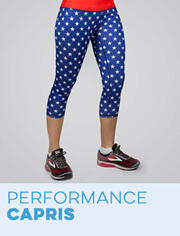 You can also help your friend make the most out of recovery time with a "Twenty Six Point Two" pair of running lounge pants. A 26.2 math miles running Sherpa fleece blanket will keep your friend warm and cozy during cold winter months. 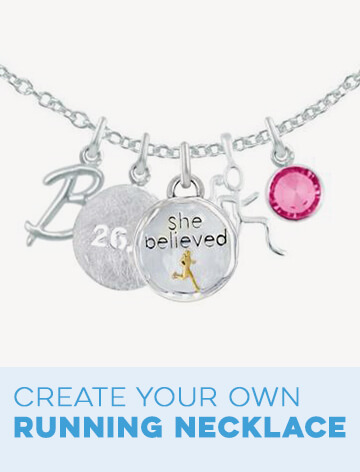 Commemorate a first marathon with a delicate and stylish InspireME cuff bracelet with text that reads, "Twenty Six Point Two". The etching on our 26.2 math miles beer pint glass breaks down all of the different ways to measure the distance of a marathon. Every runner needs a little bit of motivation from time to time. 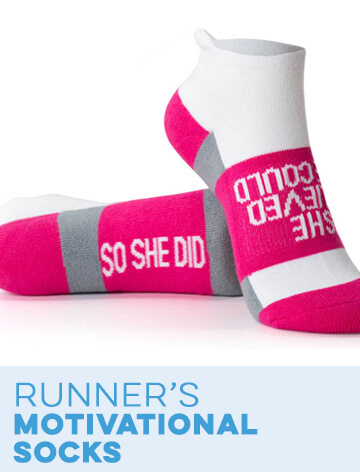 Inspire your friend with a pair of socks that read, "Twenty Six Point Two" and "You Got This". 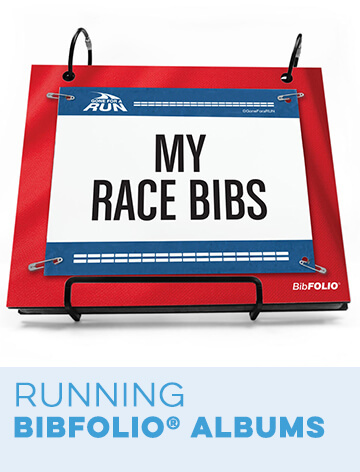 Your friend will appreciate the unique and personal nature of a set of four custom race bib stone coasters. Finally, our last gift is an elegant sterling silver rectangular pendant necklace with 26.2 spelled out in Roman numerals.